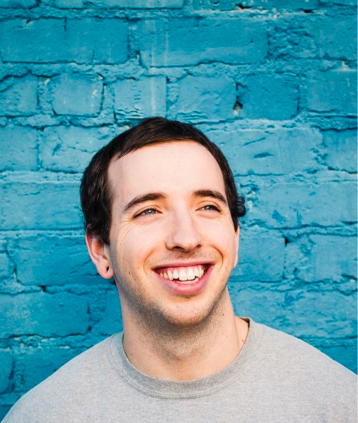 American singer Mat Kerekes has announced that his new solo album, Ruby will be released on April 19th, following the release of the latest single from the album, ‘Diamonds’ in February. Ruby is Mat’s second solo release, following his 2016 debut Luna & The Wild Blue Everything, and sees him transcend the lo-fi, acoustic-based recording style of previous releases in favour of a sharper pop edge that offers a modern take on timeless rock sonics. Following a month-long North American tour in March, Mat will be heading to the UK following the release of the album later this month for shows with his band Citizen, playing London’s Moth Club on April 27th and Leeds’ Canal Mills on April 28th.